Free 45 day demo and testing! You can finally test drive hearing aids at your own speed. Come in, test drive them, at no cost to you! 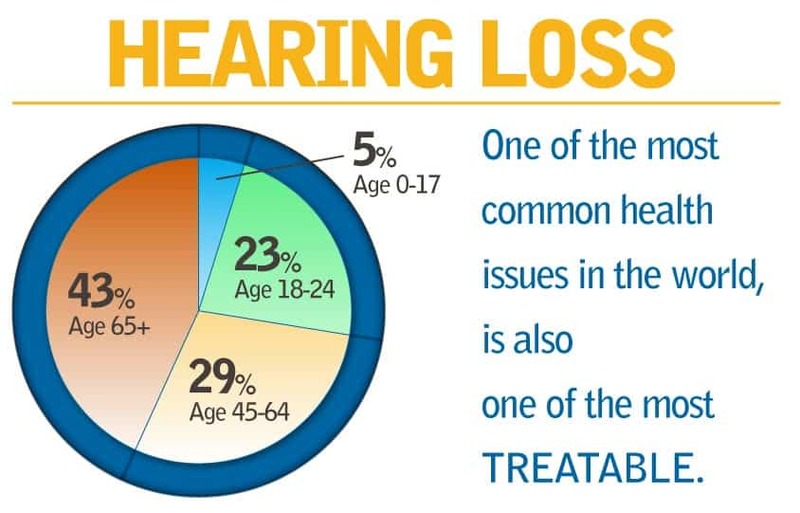 48 million Americans (nearly 1 in 5) ages 12 and older experience hearing loss severe enough to disrupt communication. Don’t miss out on your family’s laughter and soft “I Love You’s.” These are sounds you can’t ever hear too often. If you’re missing important information in group meetings or on calls, your quality of work can be affected. Asking people to repeat themselves or responding inappropriately draws more attention than wearing today’s latest technology in hearing aids. Sirens, honking horns, and alarms are important warning sounds that your hearing loss may cause you to miss. Don’t feel left out in groups, or miss out on your favorite songs or sounds. Improve your quality of life! Early hearing loss treatment can make a big difference. 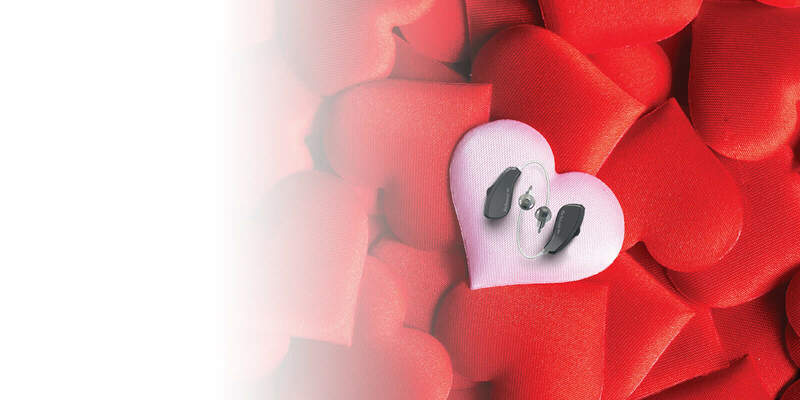 provides hearing solutions that are more precise and user-friendly than ever before. Our expertise in state-of-the-art hearing aids ensure that our patients are receiving superior comfort, unmatched technology and the best features available. We work to personalize a solution that is right for you and your lifestyle. 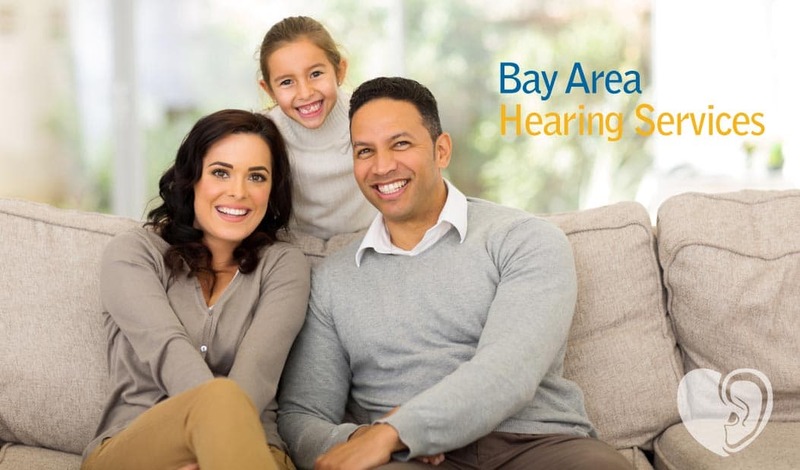 at our Pinole Hearing Aid Center provides you with the level of care and service you deserve. Our state-of-the-art testing and fitting equipment allows us to provide you with an unsurpassed level of comprehensive hearing care. Our commitment to better hearing is demonstrated with every individual. We’re always up-to-date with the latest technology in the industry.